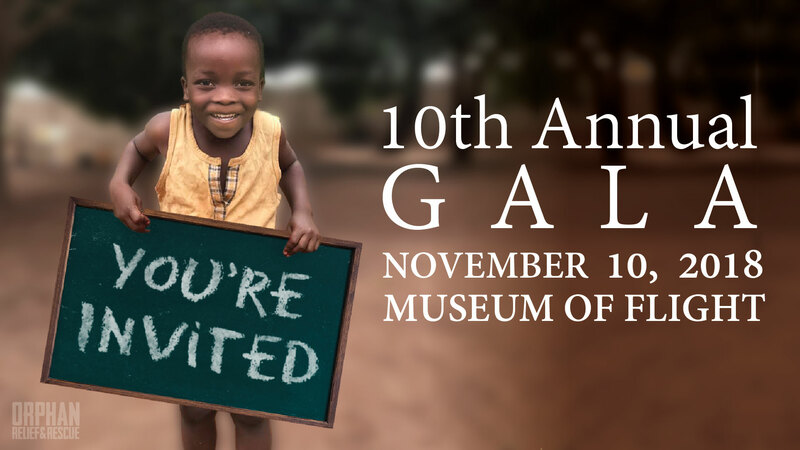 Partner with Orphan Relief and Rescue today and transform the lives of children in West Africa. 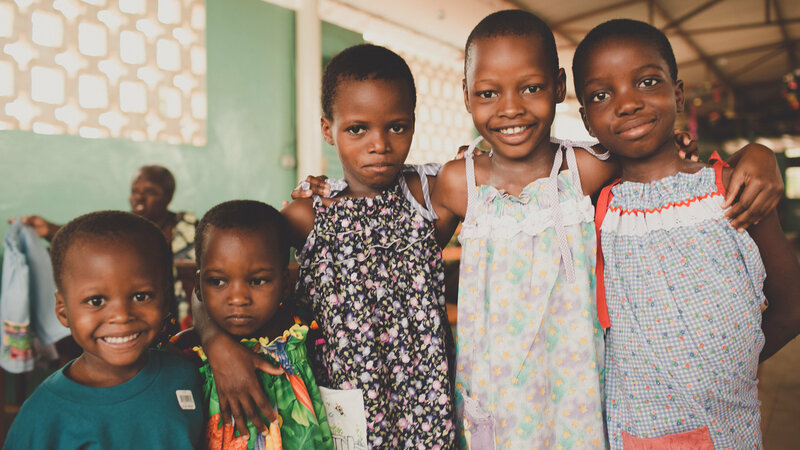 At Orphan Relief and Rescue, we work to overcome injustice in the areas of abuse, neglect, and child-trafficking in the most underserved populations in Liberia and Benin, West Africa. We believe that every child has a name, dream and destiny, and we are working hard to ensure that they are given a voice and hope for a future. We strive to overcome injustice in the areas of abuse, neglect and the trafficking of children. We want to see those who have been exploited lovingly restored to their full potential. Every child is valuable. 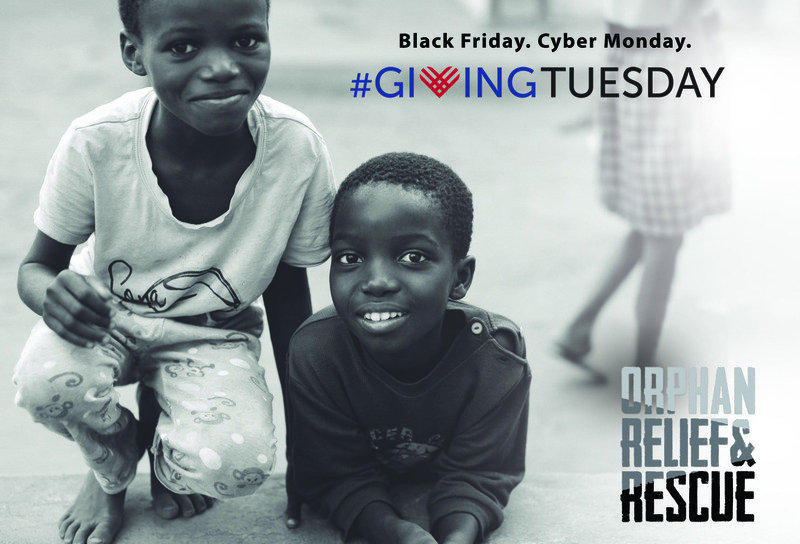 We model Christian principles that guide how we approach every person and project at Orphan Relief and Rescue. Our love is compassionate. We seek to be examples of selfless love and empathize with the suffering of those that are marginalized in order to better meet their needs. We believe in partnering with African communities and empowering individuals to bring sustainable positive change. 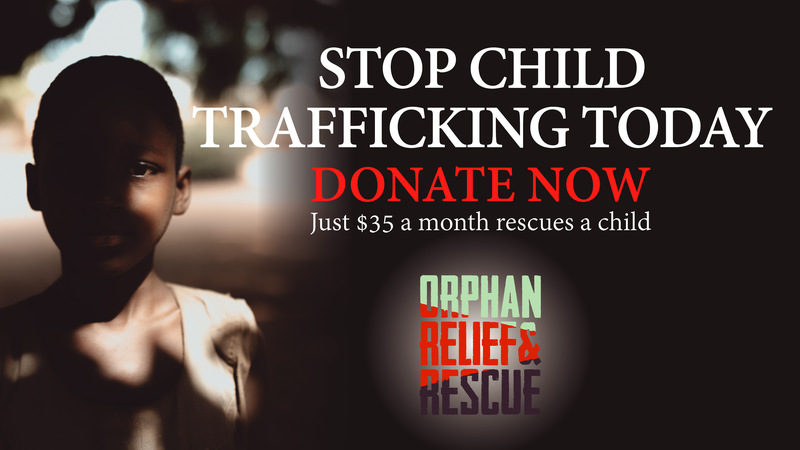 Orphan Relief and Rescue values the safety of the children we rescue and serve. We are on a mission to end injustice against children, but we can’t do it alone. Learn more about how you can join the fight today.